Silicone has been used by doctors for years to help skin heal without scarring. Unlike silicone patches that don't stay on, especially on active kids, this easy-to-use gel provides the protective coating necessary to help promote healing. Apply generously to the affected area at least twice a day. For faster results, apply more often. Safe to use on children and any delicate or sensitive skin area. 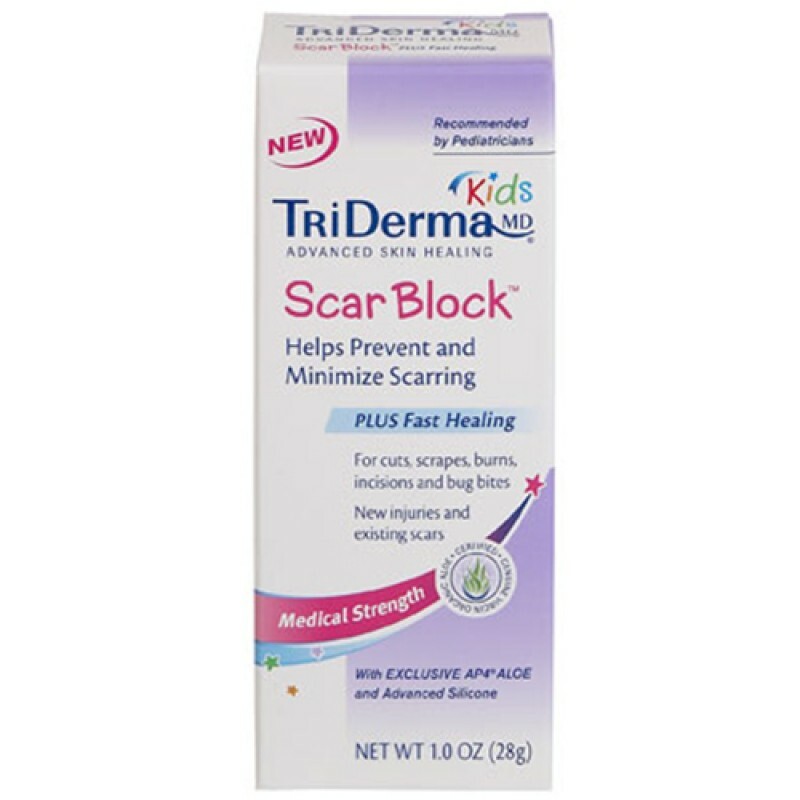 The quicker used after surgery, within 3 days, the less chance of scar tissue forming.